We live in a world where people DO NOT trust each other. Why should I give you my money, my credit card? What if you are a crook? What if I will feel sorry that I trusted you? Why should I pay 10% more than other competitors of yours? My advice to you: use TESTIMONIALS on your site. People that have something nice to say about you, about your company or about your brand. 3. 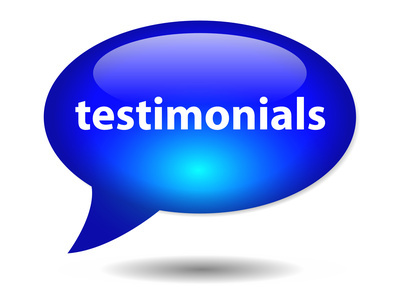 Low life testimonials, that are the most difficult to believe: Joe D. “I used product X for 4 months now and I really like it. Good job!” The problem with those is that they can be invented. So, you should at least put zillions of them, to look as legit as possible. So, go get them 🙂 Testimonials rulz! In love and war everything is permitted, right? Or not?